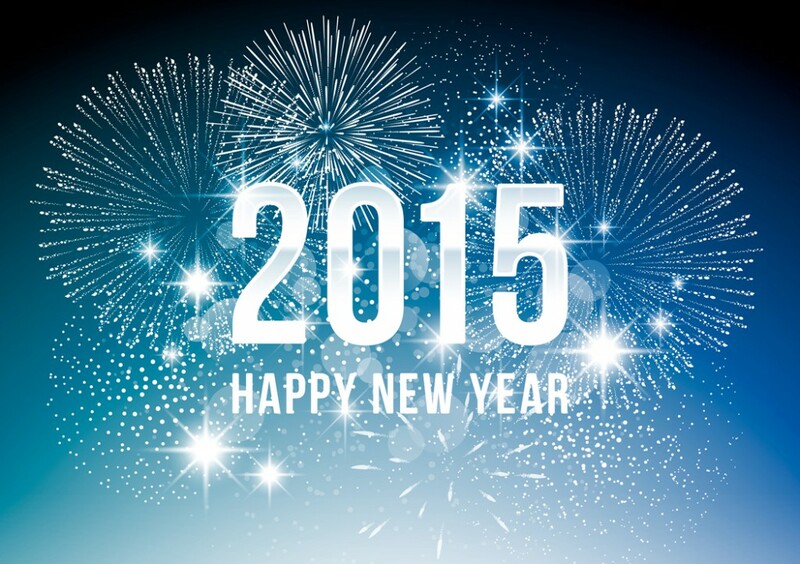 Best wishes to you all for the new year ahead. 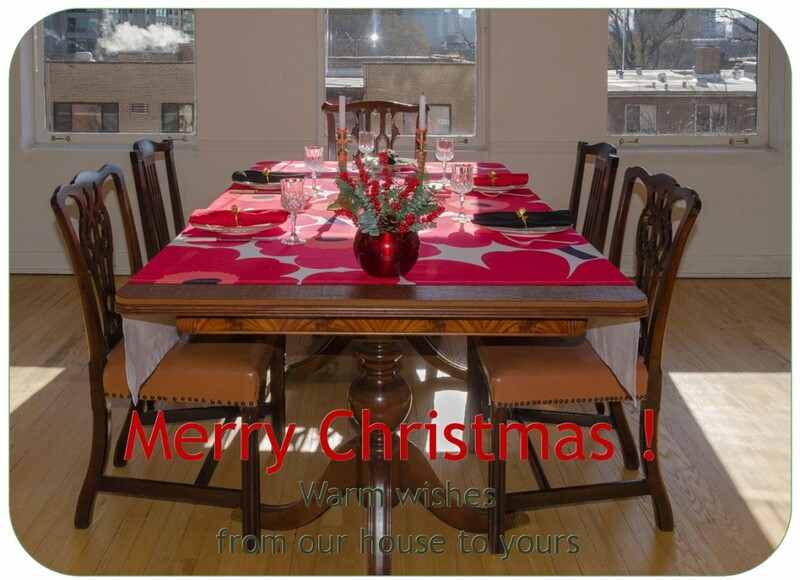 Happy Holidays from all of us at Superior Table Pad! 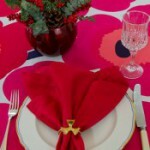 Place cards are a fun way to add a little glamor to holiday dinners and make each guest feel special. Cut out special shapes from colorful, card weight paper or use plain business card or label stock. Enlist children or teens to decorate and letter place cards. This is a great way to get everyone involved in preparations for holiday festivities. Get creative with place card holders or simply put a place card on each plate. Your guests will enjoy finding their personalized place setting at the table. DIY place cards are sure to be a hit and become treasured keepsakes just like homemade tree ornaments. Table top pads are the key to keeping your table surface protected for the holidays and the secret to calm and confident serving. 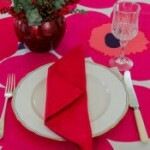 Put your table top pads on, then choose a festive tablecloth and table decorations. It’s that simple, you are now that perfect host or hostess with a beautifully set table! I always enjoy decorating my table. As soon as I heard that plaids were all the rage this year, I remembered my plaid tablecloth and napkins. 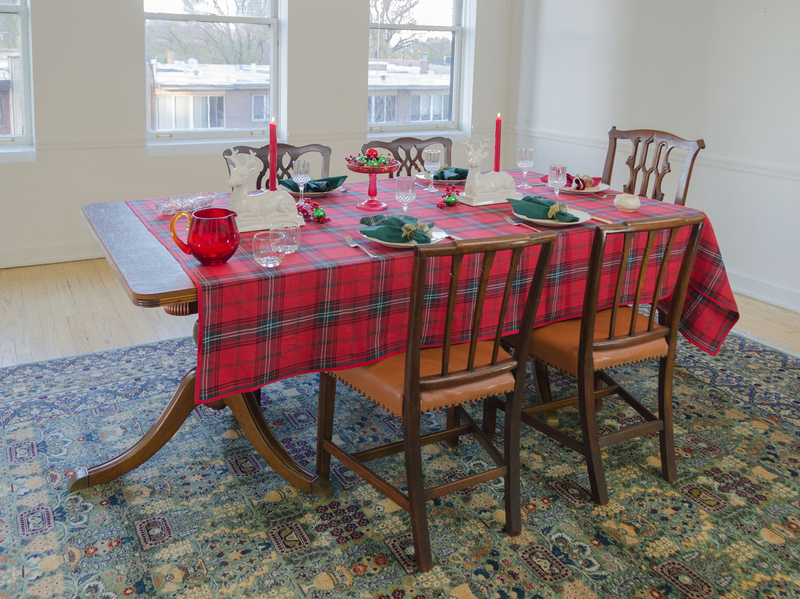 Some years I have used a plaid topper over a plain colored tablecloth, but this year I went all out for plaid and let the cloth cover the entire table. Next, I assembled some Christmas tree balls and placed them in a glass cake stand for a quick and easy centerpiece. As a final touch, I put out my deer-shaped candlesticks. They looked right at home on the Scottish Highland plaid. 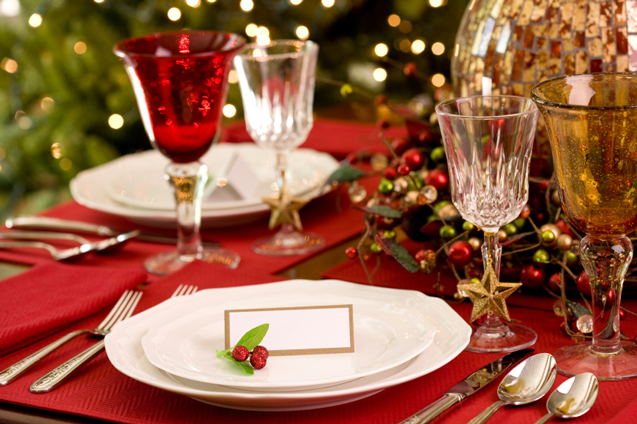 Whatever your table top decor and table settings, don’t forget the basics. Shop HERE for your table top pads by Superior. Festive napkin folding is a holiday tradition at our house. It all started one year when my then grade school aged daughter decided that she wanted to make her own distinctive contribution to decorating the table for holiday dinners. It was such a hit with family and guests that she continued, making more elaborate napkin creations every year. Cloth napkins are already a step up from everyday paper napkins for me. Having taken the trouble to get out some nice cotton or linen napkins and put a tablecloth on the table, I like to be sure that the extra effort makes an impact. 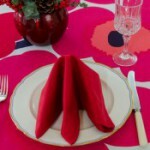 A few quick and easy napkin folds can have a huge payoff in added pizzazz. I’ve recently been having fun experimenting with some basic folds myself as you can see from the photos. You too can impress your guests with festive napkin folding! My favorite source “The Simple Art of Napkin Folding” by Linda Hetzer illustrates both introductory and advanced napkin folding techniques. You’ll also find plenty of step by step video tutorials online.